Energy Star is a label given to material that has qualified for an Energy Star rating. In roofing, this rating is given to products that save a measurable amount of energy, which in turn saves consumers money on their energy bills. This is important to both consumers and businesses because the more energy efficient we make our homes and businesses, the less money we have to spend on heating and cooling (did you know that Americans spend about $40 billion annually to air condition buildings? – one-sixth of all electricity generated in this country source - http://www.energystar.gov/products/certified-products/detail/roof-products) Plus, if we use Energy Star products in conjunction with other Energy Star improvements such as windows, insulation and HVAC equipment, we could make huge strides in reducing our overall energy needs. Solar reflectance is the most important characteristic for roofing materials when it comes to measuring energy savings during warmer months (source: www.epa.gov/heatisland/mitigation/coolroofs.htm ). The more reflective the roofing materials, the more light and heat are redirected, and this redirection lowers the roof temperature. For the individual building owner, an Energy Star roof could reduce the cooling demand by 10-15 percent (https://www.energystar.gov/index.cfm?c=roof_prods.pr_roof_faqs). 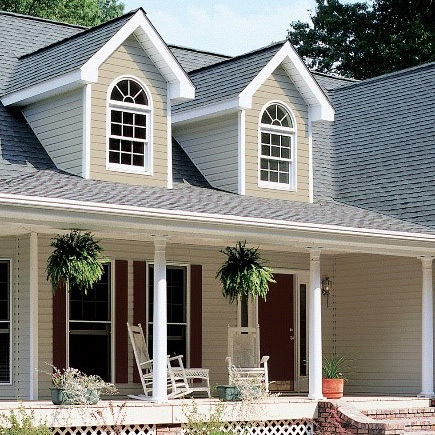 In order to qualify for the Energy Star rating, the roofing product must meet the solar reflectance specifications for its type (steep slope or low slope) as outlined by the EPA’s Roof Products Key Product Criteria at www.energystar.gov/index.cfm?c=roof_prods.pr_crit_roof_products. The lower the roof temperature, the less heat gets into the building. This would mean it would take less energy from air conditioning to keep the building cool. Manufacturers of the these products voluntarily sign an agreement with Energy Star called a Partnership Agreement which allows the company to use their Energy Star label in promotions of their product. The agreement is created to assure that the manufacturer will maintain a certain consistency of their product to assure the continued energy saving factor. It is the manufacturer’s responsibility to produce the same product that was tested. This label proves to contractors and consumers that the products the manufacturer is selling meets the standards set up to save energy. 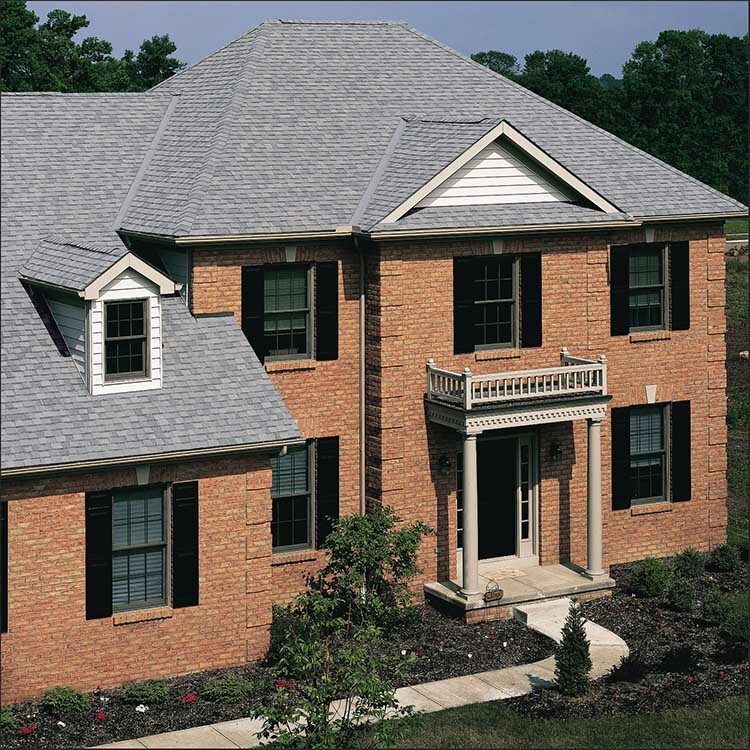 An added benefit of Energy Star roofing materials is that it should extend the life of a roof (source: http://www.energystar.gov/ia/partners/manuf_res/bom.pdf?0544-2a1e). This is because Energy Star roofing material reflects heat which would otherwise keep the roof at a volatile temperature range. If the roof maintains a more constant temperature, however, there is less stress on the roof from thermal shock, thus making the product more durable and last longer. Yet none of the energy savings will be realized if the Energy Star-rated material is not properly installed. This is why consumers have to verify that the business installing the product is properly qualified to do so. The manufacturer of the product can usually recommend qualified installers in your area. The federal government does offer tax credits to individuals for making energy saving improvements to their home. 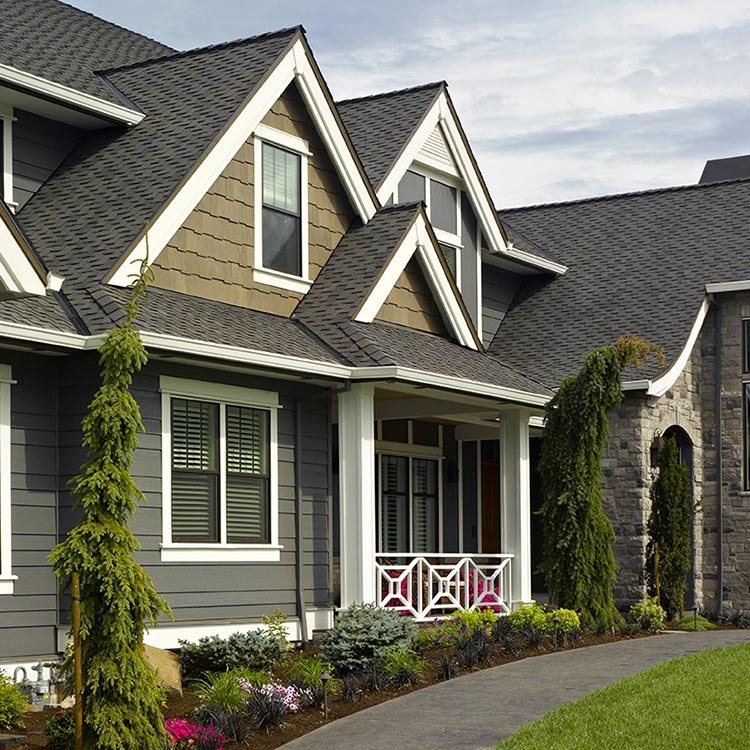 Some of these tax credits can account for up to as much as 10 percent of the cost of the roofing materials. It is worth your while to make sure your accountant is aware of any upgrades you have completed, especially if it was with Energy Star qualified materials. You can visit www.energystar.gov/about/federal_tax_credits for a list of the tax credits currently available. Energy Star roofing material can have a significant impact on the amount of energy used nationwide. In turn, there could be a dramatic positive effect on our environment because of the reduction of energy usage. If the federal government continues to offer business and residential consumer’s significant tax credits to have their roof replaced with energy efficient roofing material, we can make considerable strides in the amount of fossil fuels used nationally.